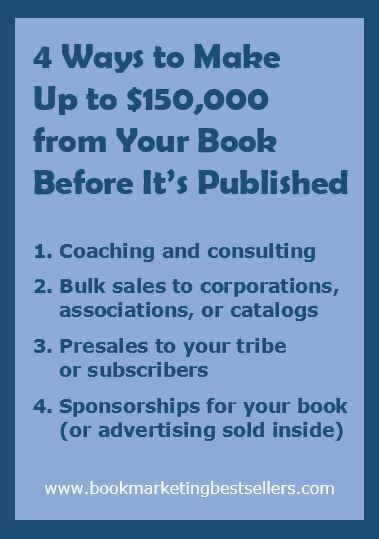 How do you make up to $150,000 from your book before it’s even published? I’ve used all four of the above methods (at different times) to make as much as $40,000 before my books were published. Not $150,000. Just $40,000. These ideas are great and are current with technology today. 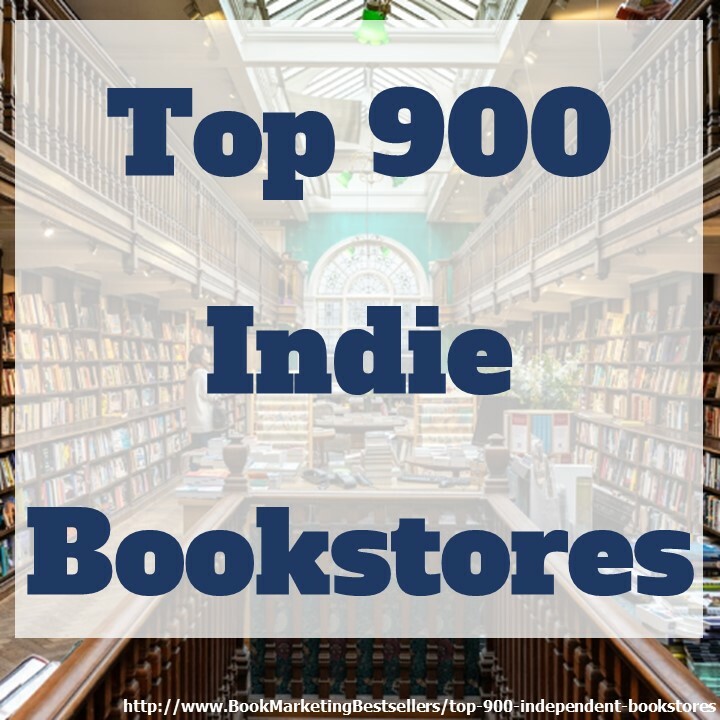 I think in order to be successful with books or any commodity you have to be current in your marketing. Since I am back into writing again and will have a series of ebooks I have to pay very close attention to you. 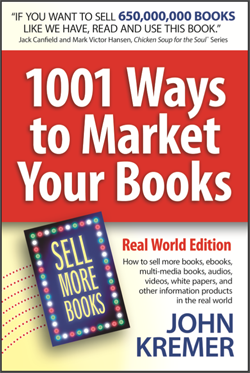 Thanks to you John, my first book sold thousands of books–just from reading 1001 Ways to Market Your Book. That is so cool. Glad you are back into writing again. The ability to repurpose materials is so important today and there are so many opportunities to make it happen. 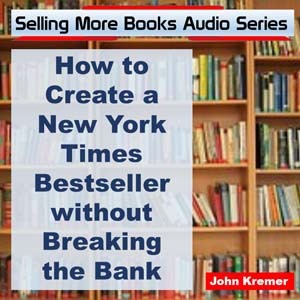 Authors need to understand there are many opportunities to create income from their ideas. Thank you John for bringing this to our attention.